Vis handlekurv «AURALIC ARIES PSU» er lagt til handlekurven din. Et ekte høykvalitets strømrense- og distribusjonssenter! The SubStation Axis provides a more economical third option with the considerable benefits of DC blocking, but without multistage filtering. Where the mains waveform is not perfectly symmetrical in energy content a DC component will be present, this partially saturates the power supply’s mains transformer. 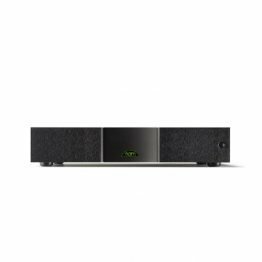 This can lead to acoustic hum and reduced performance from connected equipment. 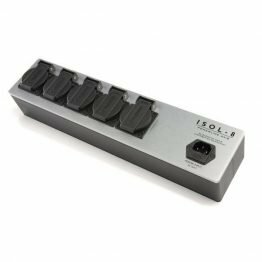 A high current version of the acclaimed ISOL-8 Axis circuit blocks any DC on the incoming mains. Four outlets supply a continuous current capability of 16A across the unit with a suitable mains connection. The SubStation Axis is eminently suitable for lifting the performance of all high end system components. 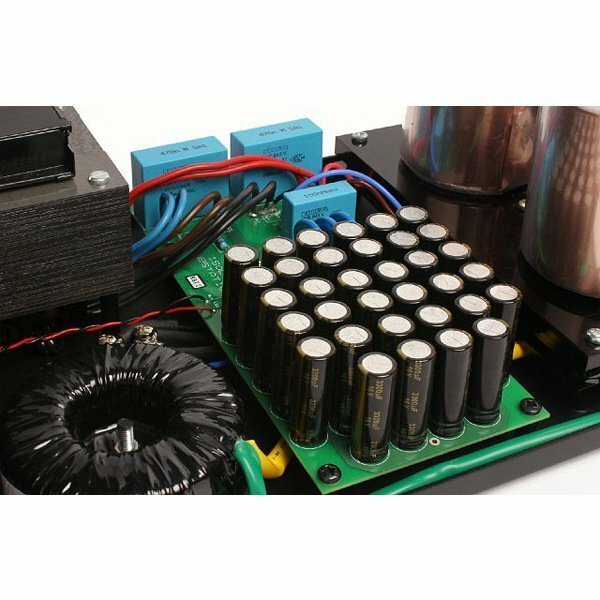 Power supplies in Hi-Fi and AV equipment often assume connection to a perfect mains supply. In theory the mains waveform should be pure AC: a perfect, symmetrical sine wave. Many of the myriad appliances connected to the supply, at home and in industry; from electronic dimmers to computer power supplies, use the AC energy available in a mains cycle unevenly. The net result is the effective addition of DC to the mains network. This effect is inevitable and also inherently unpredictable. In practice the waveform can arrive at the end-user clipped, distorted and asymmetric. Simplistic analyses of unmatched peak voltages are not the whole story: Any AC waveform which does not have equal energy in both positive and negative phases will contain a DC component; regardless of what the peak voltages are or what the wave shape is. The AC transformers commonly found in audio equipment cannot, by nature, tolerate significant DC without being compromised. As all transformers convert power through the medium of magnetism, any DC present will inhibit its capacity to transform AC by partially or completely saturating the magnetic circuit. It is this vulnerability to DC that causes acoustic hum and significantly reduces the transformer’s power capacity. 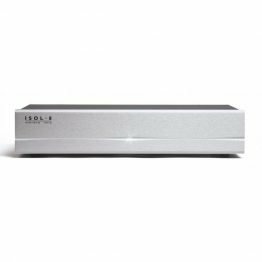 Even measured at comparatively low levels we have found that this has a significant negative impact on the following power supply and circuit performance, which in turn can degrade sound quality. 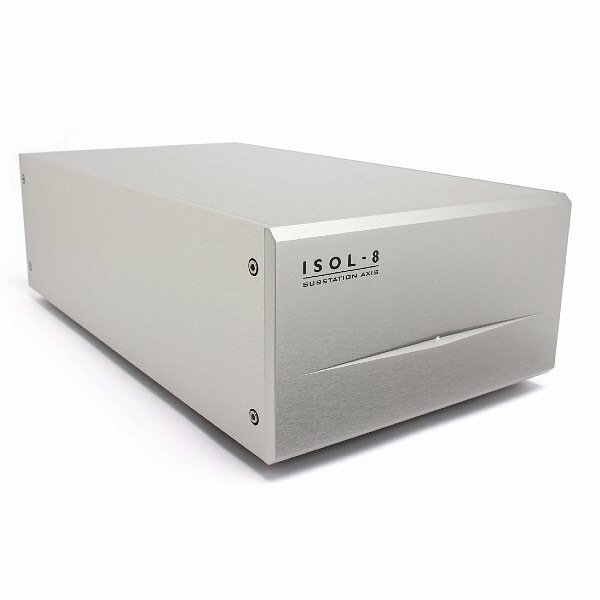 The ISOL-8 Axis circuit re-balances the energy axis of the mains waveform without restricting the effective current capacity. This eliminates any DC voltage on the mains power supply, suppressing acoustic hum and liberating system performance. In order to understand ISOL-8 Transmodal technology, it is necessary to visit some basic fundamentals of filters in power applications. We have simplified the information below as far as possible for clarity. When an electrical load is connected to a source a current loop is formed. Transfer of energy takes place as current flows from the source through the load and returns to the source. Electricity makes no distinction between mains power or performance degrading noise. It is all the same to any connected circuit. Noise can enter any current loop in a number of ways, but can be largely categorised into two types or modes. Firstly we’ll look at Differential Mode Noise. This occurs when only one conductor of a current loop encounters a noise source. The noise therefore circulates within the loop. For example this occurs when conductors are not closely coupled; such as in equipment internal wiring or when the noise is generated from circuit elements within the load or source itself. Secondly we’ll look at Common Mode Noise. This occurs in both conductors of a current loop; equally and in phase with respect to ground. An instance being closely coupled live and neutral conductors encountering an electromagnetic field that immerses both conductors equally. For example; a cable picking up transmitted radio energy, from broadcast or wi-fi transmitters for example. The noise has its own current loop and returns through the safety earth conductor via the stray capacitance present in all distributed electrical systems. Both these types of noise are commonly found in the real world. Now let’s look at how to reduce the unwanted noise entering the load. With Common Mode Noise a filter can be readily designed to attenuate the energy down to a given frequency using a common mode inductor. 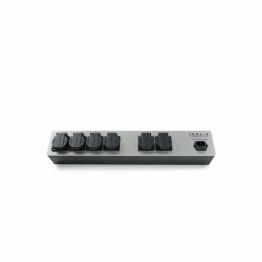 This uses phase cancellation to attenuate unwanted noise. The physical geometry of the inductor produces a relatively large value of inductance, given the core size and number of wire turns. It therefore produces effective filtering but for common noise only. Differential mode noise is able to pass through the filter readily. A different topology is needed to attenuate Differential Mode noise. In this case only separate series inductors in the send (live) and return (neutral) in combination with a shunt capacitor in the current loop can attenuate the noise. Unfortunately the favourable geometry of the common mode inductor is not effective in this case. The series inductors used in the filter must use larger cores and more turns of wire to provide effective attenuation for differential mode noise compared with common mode. Inferior mains conditioners may claim they filter differential mode noise but in fact use shunt elements without series inductors to divert the noise to earth (known as a Delta configuration). This then polutes the earth instead, not the optimum solution for sensitive audio equipment as noise is still present on the earth line. ISOL-8 Transmodal Filter: Warning! All mains conditioning is not created equal. Most manufacturers of mains conditioning equipment completely fail to effectively filter differential mode noise as it adds both complexity and cost. 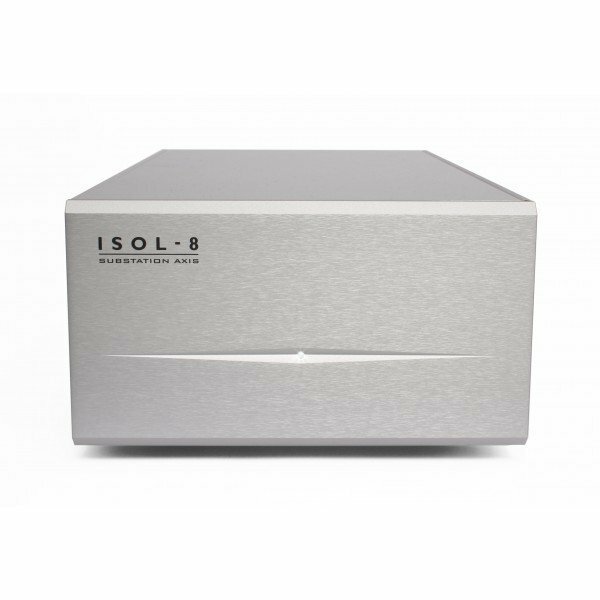 ISOL-8 Transmodal filters combat both common and differential modes of transmitted noise whilst keeping the earth clean for maximum filter performance at all times.